WEST HARTFORD – On July 1, the merger of the Bess & Paul Sigel Hebrew Academy and Hebrew High School of New England (HHNE) will be formalized to create the Hartford area’s first comprehensive Modern Orthodox Jewish school for students in grades K-12. 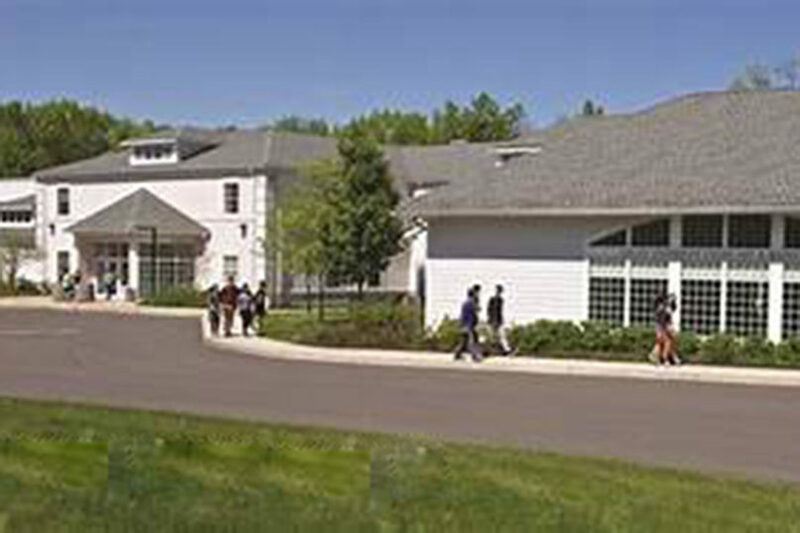 According to the Pavas, who are residents of West Hartford, all New England Jewish Academy students will receive the tuition subsidies, even those already enrolled, and the subsidies will remain in place for each student for a minimum of five years. Additional scholarships will still be available for families who need them.